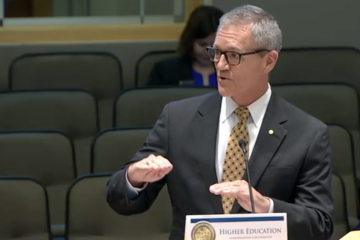 House Public Integrity and Ethics Committee Chairman Tom Leeksaid Tuesday that he wants to know who at the University of Central Florida was behind decisions to misspend $85 million in state money and he hopes to put witnesses under oath as his committee investigates. 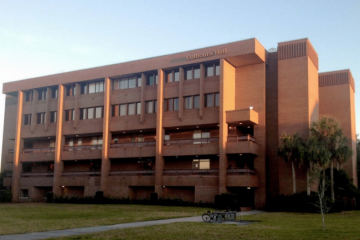 Leek, a Republican state representative from Daytona Beach, raised questions about whom at UCF knew what, and when they know it, as the university somehow turned a $5 million building renovation proposal into a $38 million new building, Trevor Colbourn Hall, using education money. The university also apparently misused another $14 million and planned to misuse another $32 million on other construction projects, according to reports presented to Leek’s committee Tuesday. Leek listed several questions he wanted answered after the committee heard lengthy presentations Tuesday from the lead university auditor from the Florida Auditor General’s Office, and from the committee’s own staff director, about what is known thus far, based on the state’s audit, and an outside investigation the university commissioned. Last week UCF received the final reportfrom its outside investigators. Thestate’s audit was first released in preliminary form in August,and the final report was presented in early January. With both in hand, UCF President Dale Whittaker on Friday fired four top administratorswho had worked under Merck. The UCF Board of Trustees also cancelled a $300,000-a-year-contract with former President John Hittto serve as president emeritus. Whittaker, who already has instituted several financial and administrative reforms, and UCF Board President Marcos Marchena promised more. That conversation is to be continued at Thursday’s UCF Board of Trustees meeting. Jaime Hoelscher, audit manager in the office of the Florida Auditor General, and Don Rubottom, staff director for the House Committee on Public Integrity and Ethics Committee, offered comments to the committee that suggested that people higher than Merck ought to have known what was going on, including Hitt, and possibly including his successor, Whittaker, and the UCF Board of Trustees. 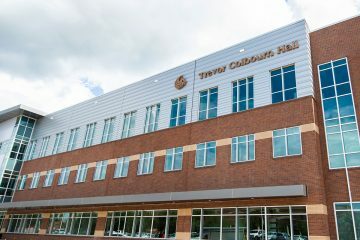 Rubottom described UCF’s investigatioin report findings as suggesting some university officials intentionally used money designated for education and general operations of the university to construct buildings that the Florida Legislature had expressly refused to give UCF permission or money to build. There also were comments indicating that Merck and perhaps others deliberately withheld information or misinformed highers-up in order to do so. Tuesday’s presentations to the committee repeatedly referred to comments from UCF officials about using unused deferred maintenance money for construction. But there is no such thing under Florida law. The money was state “Education and General Fund” money. That is explicitly earmarked by law for day-to-day operations including professors’ salaries and other student education purposes, Hoelscher and Rubottom both explained. So who signed off on spending that money on construction? Merck for sure, according to the audit and investigation reports. The four members of his staff who were fired last Friday reportedly participated in the decisions, and apparenlty either knew the the money might be illegally diverted, or later pleaded ignorance of the law, according to Rubottom’s summaries of the investigation report. Since the creation of Florida’s current university system, under the Florida Board of Governors, each university has developed its own internal financial controls and accounting systems, he added. That may have made misappropriations possible, without making them right. 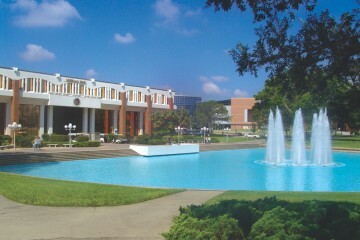 There were even comments, attributed to the UCF investiation report, suggesting that some people at UCF believed that Hitt has so much power as president that if he signed off on something, that made it right, even if it was contrary to what the Florida Legislature, Board of Governors, and governor had approved or refused. Were members of the UCF Board of Trustees aware that the funds were not being used properly? state Rep. Mike Hill, a Republican from Pensacola and others asked asked more than once. 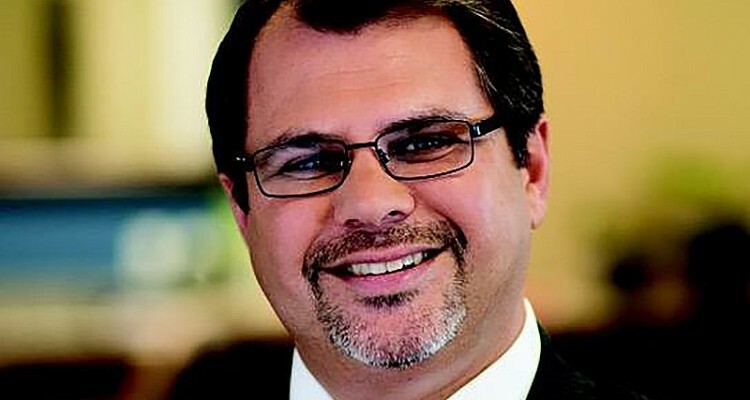 Hoelscher noted that as early as May 2014 the board was being presented information that indicated only that money for Trevor Colbourn Hall was coming from non-recurring funds. That’s when the board voted to build the new building, rather than renovate an old one. At some other points, the board was advised the money came from the state’s Public Education Capital Outlay Fund, even though the project was never authorized to be on the state PECO list. And at one point the project actually did show up on a document submitted to the UCF Board of Trustees as being funded by E&G money, though the document was buried, Rubottom said.